Fans demand it and teams must deliver. Access to real-time sports data is a critical advantage when creating and updating graphics of sports scores and game stats. 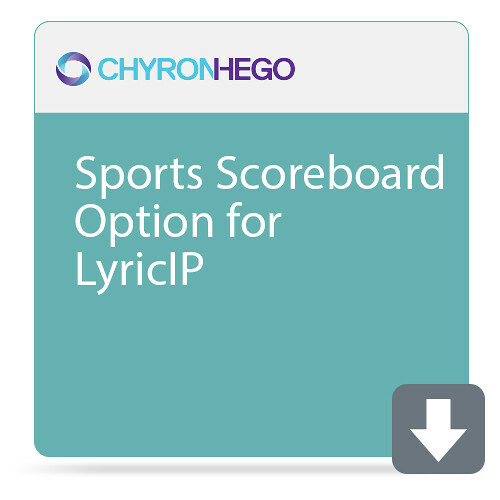 Sports Scoreboard is a stand-alone software licensed application that allows real-time ingestion of sports data into Lyric.